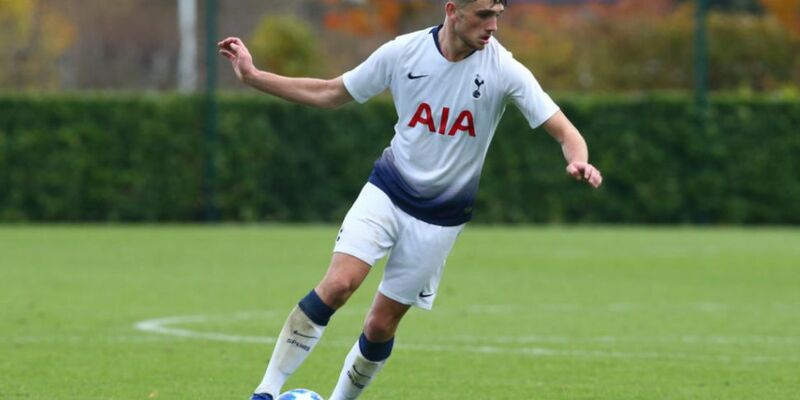 Highly-rated Irish youngster Troy Parrott has signed his first pro-contract with Tottenham Hotspur. It's become a birthday present of sorts for the Dubliner who turns 17 today. He tweeted: "Birthday boy. The best gift I could of asked for, delighted to sign my first professional contract with Spurs. Proud moment for me and my family." Capped at Under-19 level for Ireland, he also scored three goals in four games at the Under-17 UEFA European Championship. He has been tipped for a step-up to Ireland's Under-21 grade when Stephen Kenny names his first squad. At club he has shone in the UEFA Youth League. He scored three goals in the group stages to help Spurs get to the playoff round. He has also scored 11 goals and added three assists in just seven U18 Premier League games.